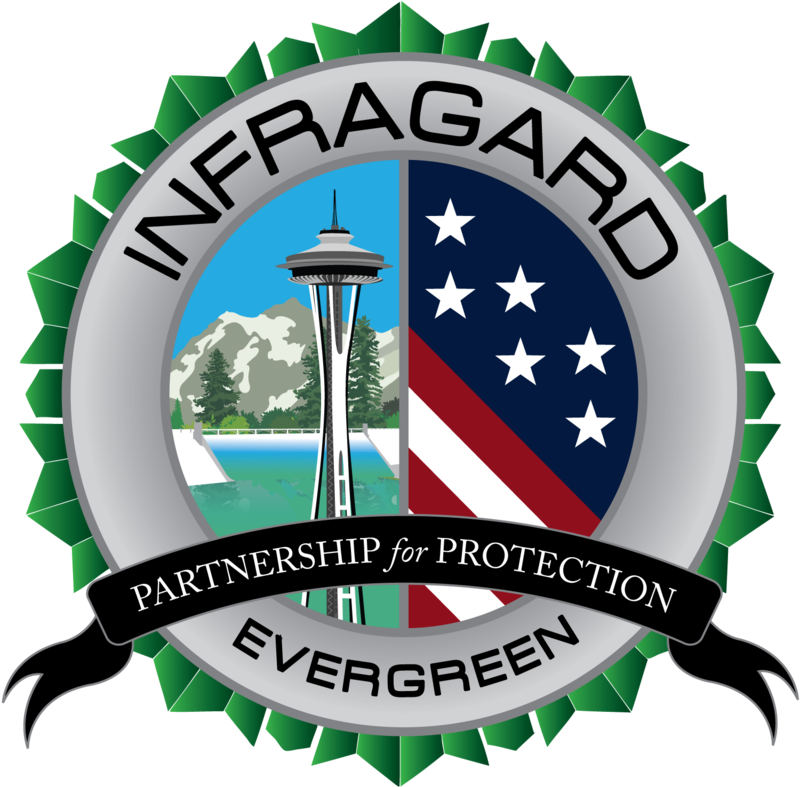 Evergreen InfraGard is pleased to announce that we are continuing our partnership with SecureWorld Seattle and, as a result, we will be holding our next chapter meeting during the SecureWorld event on November 9th @ 8:00am. Please see the announcement below for discounted registration to the conference and note that the “Open Sessions” pass will provide access to the InfraGard meeting for no cost. You must register with SecureWorld to attend the InfraGard meeting. Please also RSVP here if you are planning on attending the chapter meeting to help us plan for enough food (!). We will have a presentation from Ronald Watters, the newly appointed Department of Homeland Security Cybersecurity Advisor for Region X who will be speaking on the DHS services and cybersecurity basics. SecureWorld PLUS – Earn 16 CPEs!